Learn Morse code as quickly as possible and without gimmicks. The structured course lessons are based on an adaptation of the Koch method. If you can successfully complete the lessons then you are certain to pass the FCC 5 wpm code test. No previous knowledge of Morse code is assumed. You are gently introduced to a few characters in the early lessons. Then you work through to the final lesson at your own pace adding characters as you go.Right from the start you practice at a final target speed of 6 WPM with just a few initial characters. Once you have learned to reliably copy this small group of characters a few more characters are added and you again practice until you can copy them all reliably at full speed. This process continues until you know all of the code at full speed! 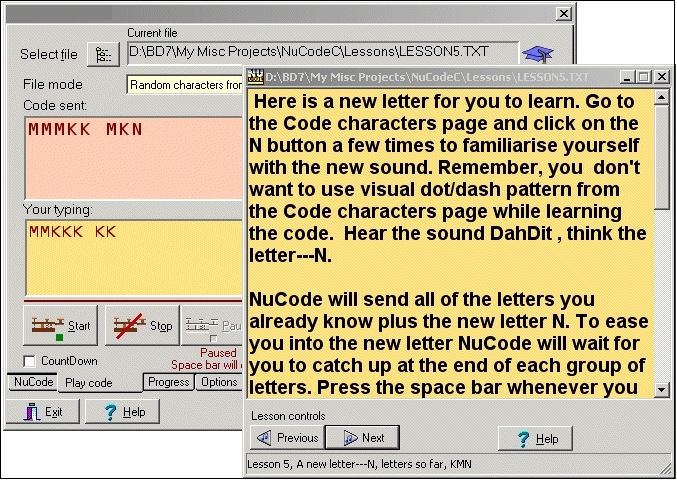 This code learning method was pioneered by the German psychologist Ludwig Koch.As well as the structured lessons NuCode offers the ability to translate text files into code and will also generate random letters numbers and punctuation if you need this.  A large selection of useful text files is provided as part of the NuCode package as code source materials. A special feature of NuCode is that there is no complicated setting up process to get started. 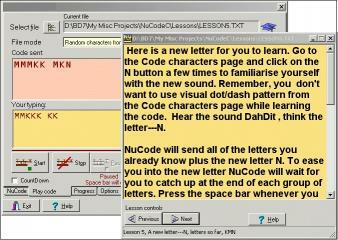 You install the program and immediately start learning code with the first lesson.